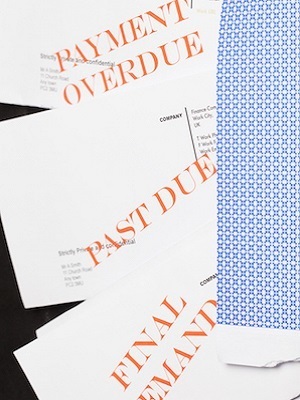 SAN FRANCISCO—A couple is suing a student loan company alleging violation of telephone harassment and debt collection statutes. Leonard Villafuerte and Lillian Lim filed suit on Feb. 3 against Navient Solutions Inc. and Sallie Mae Inc. in the U.S. District Court for the Northern District of California alleging they violated the Telephone Consumer Protection Act and the Rosenthal Fair Debt Collection Practices Act. The plaintiffs allege that in October 2015 they were subjected to multiple and repeated debt collection calls of a harassing and annoying nature on their cell phones even after they asked Navient and Sallie Mae to stop making the automated calls. The plaintiffs seek compensation for statutory damages, legal costs and attorney fees. They are represented by Michael S. Arguss of Agruss Law Firm LLC in Chicago.